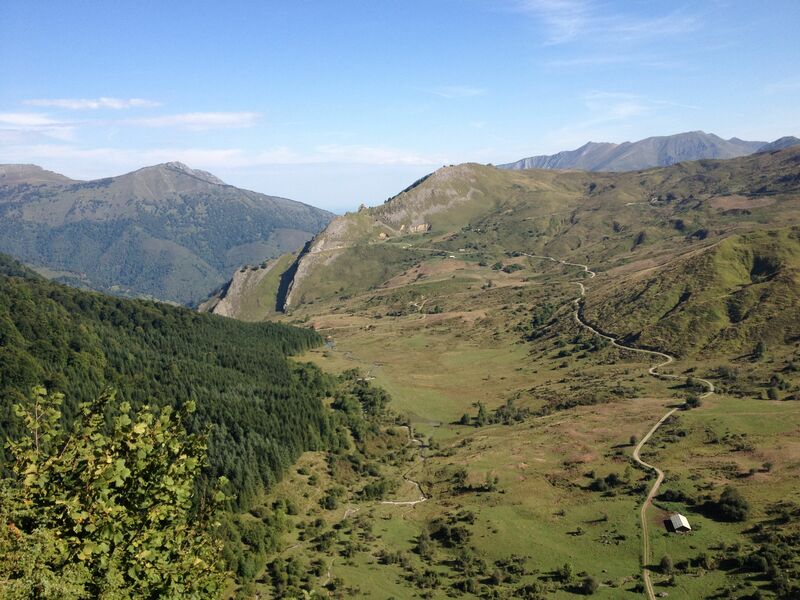 Home to many of the most mythical climbs in Tour de France history, the French Pyrénées are a wonderland of beauty and exploration. Although Stage 19 of the 2018 Tour is a 5 climb monster, featuring the Aspin, Tourmalet, Bordères, Soulor and Aubisque, today we’re taking a closer look at the final three climbs of the stage, starting from Argelès-Gazost. Although lesser known than its compatriots, the Bordères shouldn’t be overlooked. Its average of 6% is deceptive with many undulations and a stinging pitch up to 16.5%. What it lacks in height (1,156m) it makes up for in length (18.4km) and is the perfect way to start the day as you climb above the Val d’Azun and towards serenity. 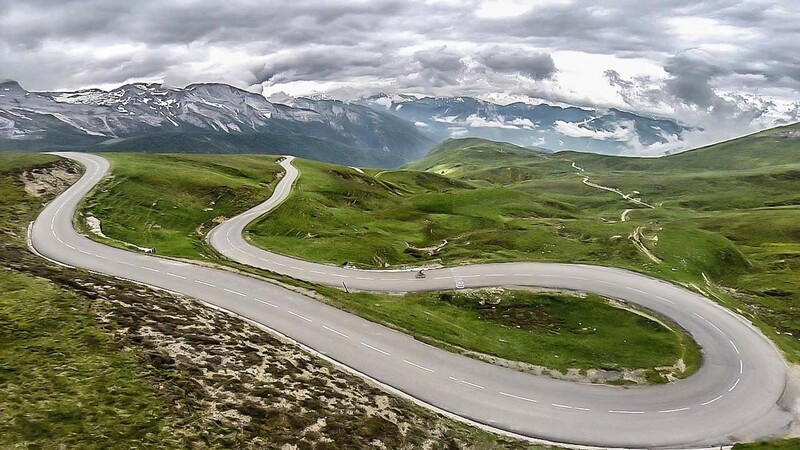 In comparison the Soulor and Aubisque need little introduction, both featuring in the 1910 Tour de France (along with the Peyresourde, Aspin and Tourmalet) making them amongst the very oldest in the race and steeped in heritage, history and drama. 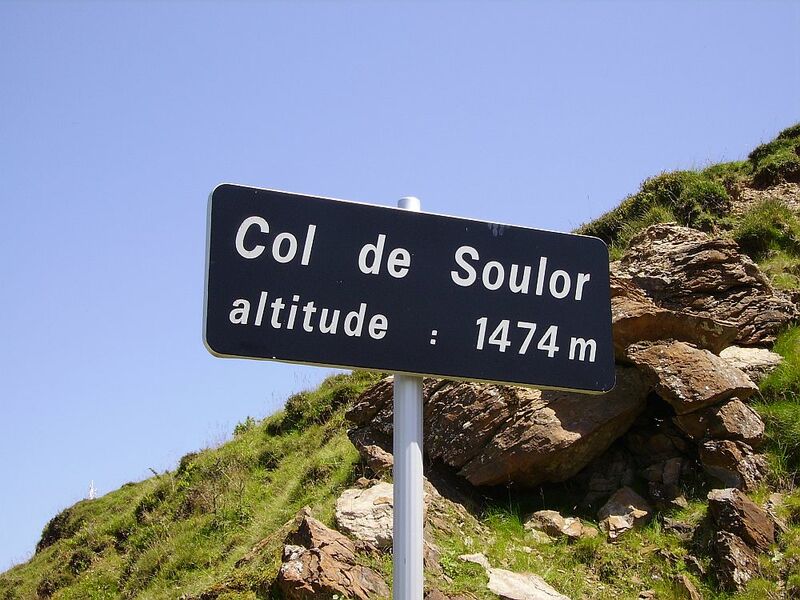 Although the Soulor’s profile is much more linear than that of the Bordères there are still a couple of steep pitches to watch out for as you make your way up to 1,474 metres elevation and onwards towards the legendary Aubisque. 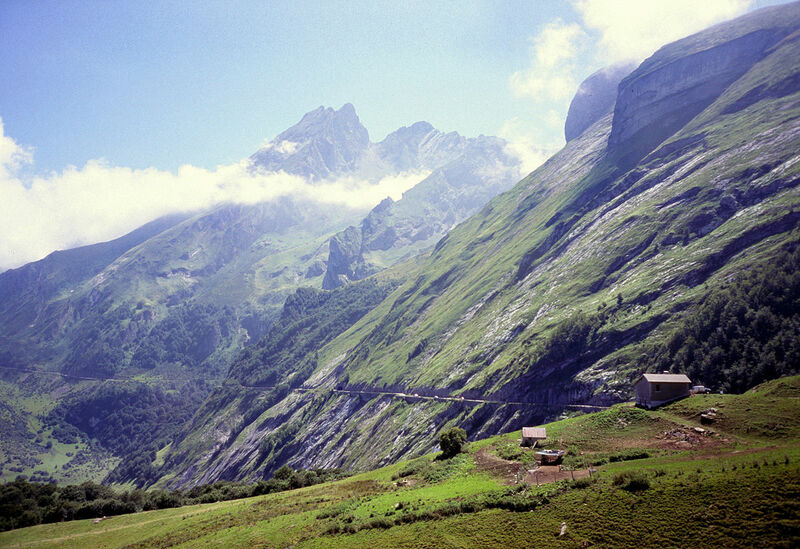 I remember the first time I saw the Cirque du Litor, a tiny ribbon of road connecting the summit of the Soulor to the summit of the Aubisque. On that day I was actually heading in the other direction but my mind was racing at what lay the other way. Since then I’ve ridden it many times and every time feels just as special. The feeling of being pinned to the edge of the mountain with vertical drops just metres away never fails to get the heart pumping. The Pyrénées are blessed with many beautiful roads but for me this is one of the all time greats and coupled up with the Bordères and Soulor you can’t fail to have a challenging but wonderful day on the bike.